Do you need to production tools to help you learn and grow as a music producer? 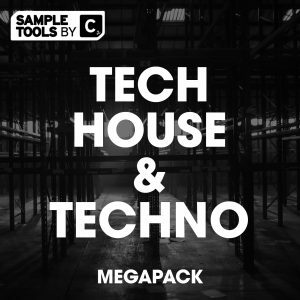 Needing to tools to help you craft that signature Techno sound? 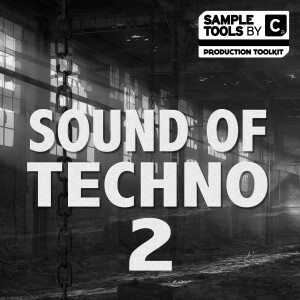 Sample Tools by Cr2 are proud to present to you our latest production toolkit – This is Techno 2! 125 professional quality drum hits, all processed (including 20 key labelled kicks), and ready to go straight into your productions! Here we provide you with 20 Synth Hits & 20 Synth Loops (Key and BPM Labelled), ready to be dragged and dropped straight into your productions! 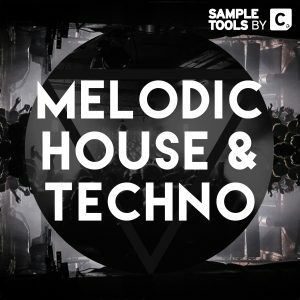 42 MIDI files, ready to be dragged and dropped straight into your DAW! Perfect for the musician who wants to add a bassline or melody to their production in no time at all. 20 Spire Presets. 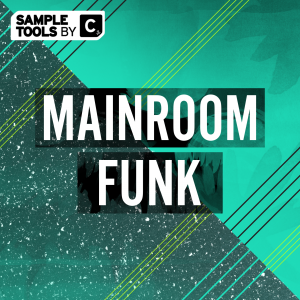 Add some groove to your preset arsenal with these underground presets! Here we provide you with 15 Vocal Loops (Key and BPM Labelled), ready to be dragged and dropped straight into your productions! 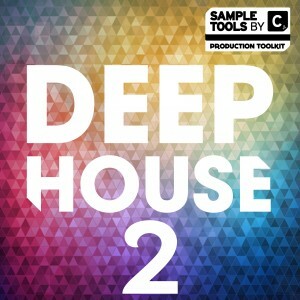 This production toolkit contains almost 600MB of professional quality content ranging from a slew of bass hits and bass loops, hard hitting drum sounds, deep and dark drum loops and FX, along with our trademark songstarter construction kits. 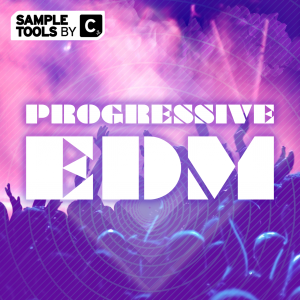 As with all Sample Tools by Cr2 production toolkit we have bundled all the relevant MIDI files to make assembling your track even easier and faster than ever. In addition to this we have included 20 Presets for Spire to give your productions the dark vibes you are looking for! As usual we supply a variety of Prod-Cast video tutorials and a production booklet with tips and tricks from the producer. In addition we have teamed up with psychology of music production guru Mike Monday who touches on neuroscience and psychology to allow you to drastically increase your studio output! 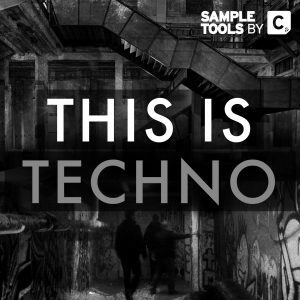 This production toolkit is everything you need to hit the dance floor with those chilling techno vibes and get the crowd moving! 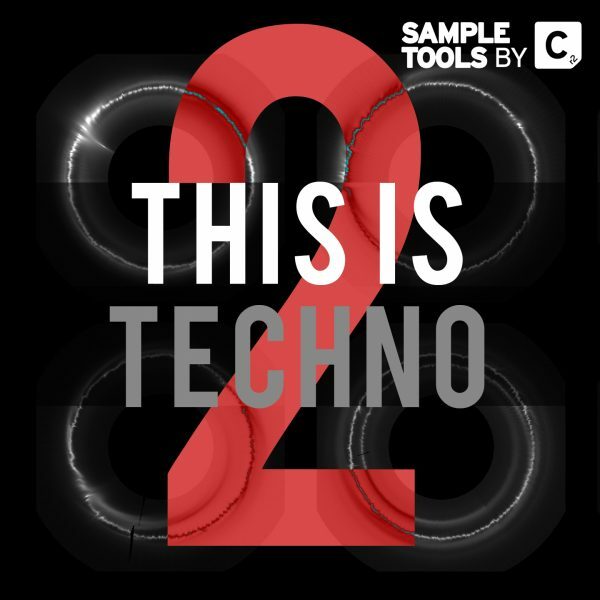 We are Sample Tools by Cr2 and This Is Techno 2!